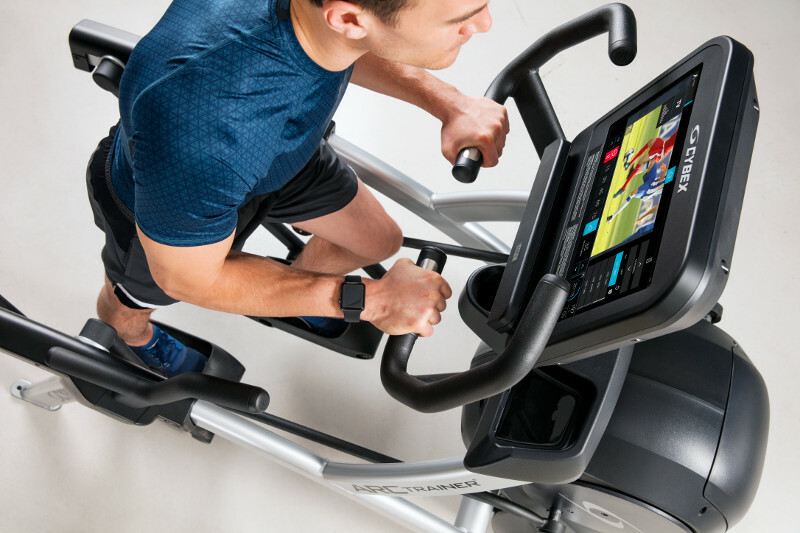 Located in the Upper Midwest, Northern Fitness Solutions serves Minnesota, North Dakota, South Dakota, Northwest Wisconsin and the Upper Peninsula of Michigan. 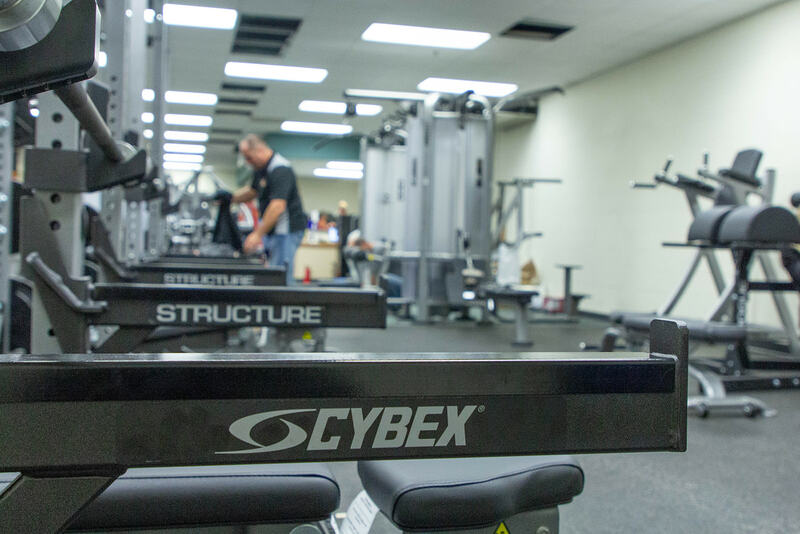 With over 20 years of experience, Northern Fitness Solutions brings experience and product knowledge to your facility. 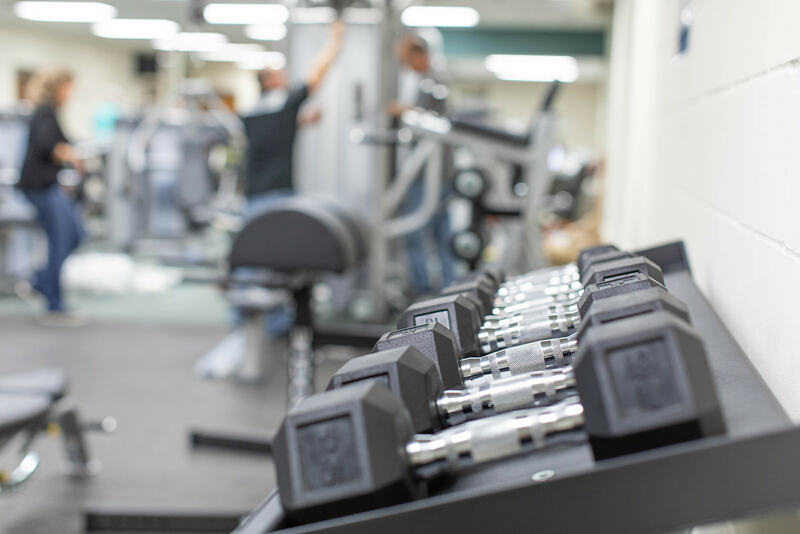 Northern Fitness Solutions specializes in sales, service, installation, creative floor designs, service contracts, refurbished equipment and leasing opportunities. Northern Fitness Solutions sells only products from leading commercial manufactures to fit any size budget. Contact us today to see how we can help your facility or to schedule your free on-site consultation with one of our professionals. Offering top of the line equipment from a variety of manufactuers. 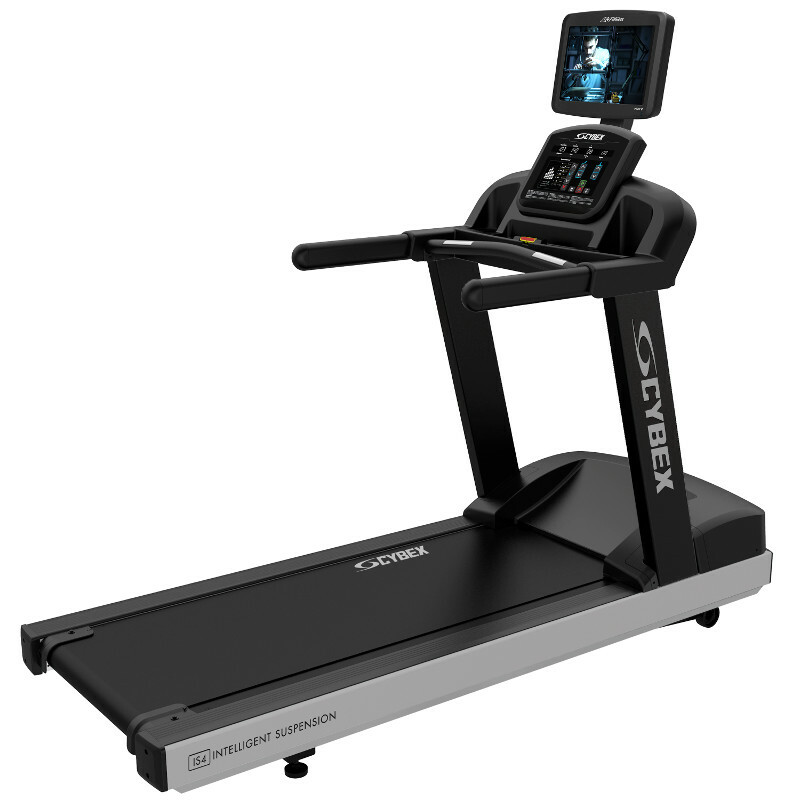 We bought our treadmill from Northern Fitness Solutions and love it! 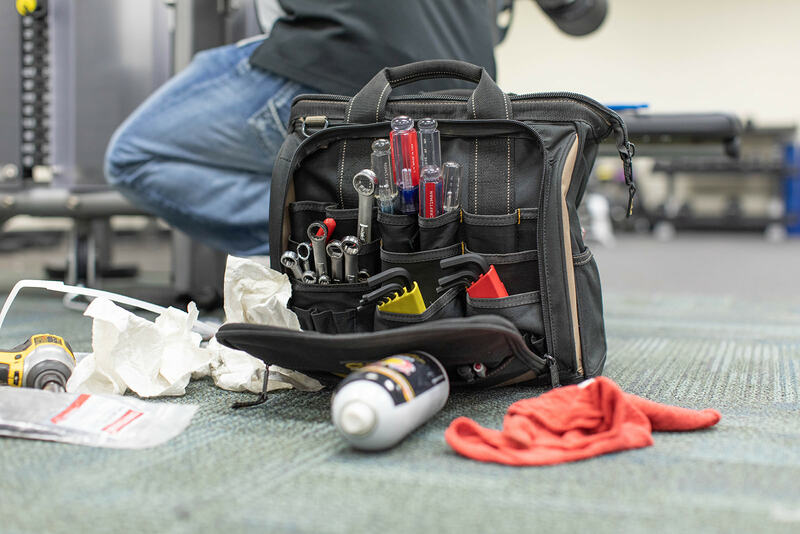 We highly recommend Brian Carl as he is dependable, and goes out of his way to find the equipment you need and will also repair your exercise equipment if needed. 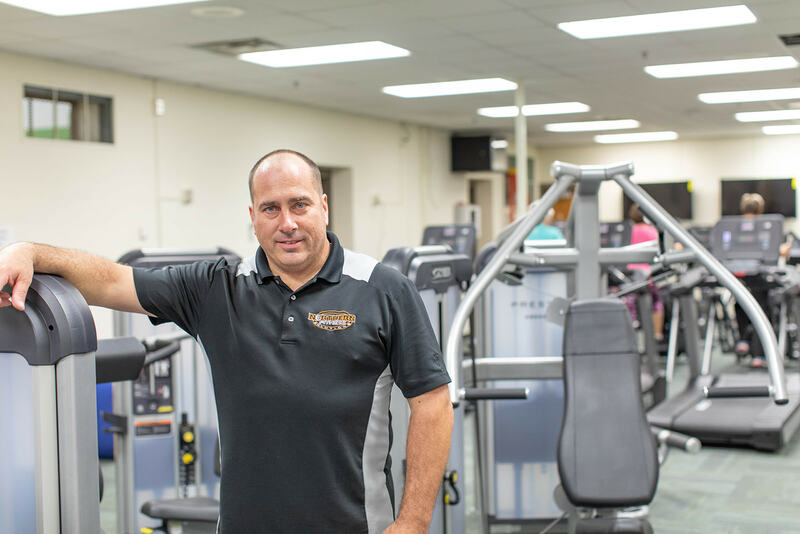 Brian Carl at Northern Fitness Solutions has so much to offer! He is very knowledgeable and provides excellent customer service. Thank you Brian for all the time and attention you have given to us at Wrenshall School! I mentioned to the owner (Brian) that I was looking for a refurbished Elliptical, and within the week he had found me a beautiful machine - his team was able to deliver it to my house within a couple days! The machine needed a slight adjustment, and they were able to do it on the spot. The NFS team is fast, knowledgeable and provides excellent service. I highly recommend Northern Fitness Solutions!